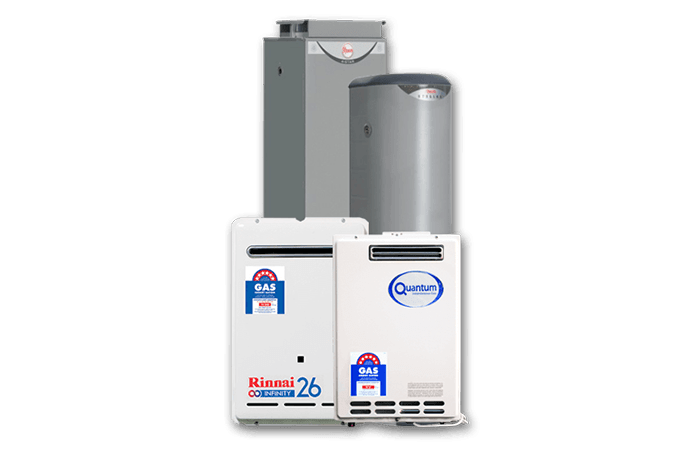 Need hot water system repairs in Caringbah? We can help! Abundant Hot Water will get your hot water flowing again in no time at all! Our services use the best in new technology to make our services efficient and cost-effective. There’s no reason to suffer through an ice bath because of a perceived fear of the expense! No one likes to wake up to a freezing shower! Call Abundant Hot Water and let the hot water flow again. There are a few signs of hot water system failure. The first of course is no hot water. But less well known is fluctuating water temperature. This can mean the element is failing and it might mean it’s time for a hot water replacement. Whatever your need, we will deliver the most affordable option possible – you can rest assured. We’re also a one-stop shop for all makes and models of hot water system. We can help with gas, solar, electric of pump hot water. Best of all: every job we perform is underwritten by a guarantee of service! That’s right! This is what makes us so popular in the hot water repair industry. For hot water system repairs Caringbah customers know who to call – Abundant Hot Water!